Laptops between Rs 20,000 and Rs 30,000 is the popular and most preferred category among the users. This is because these laptops satisfy all the demands of a mediocre user that he expects from a computer. Dell is a favored brand for the presence of huge portfolio in this category. This American computer technology company has managed to deliver an extensive range of laptop models that suit the needs of varied users. 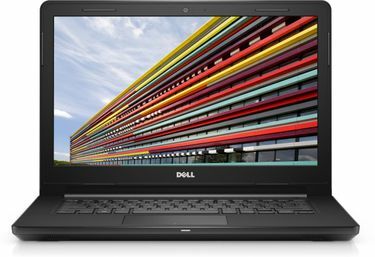 The configuration of these Dell laptops is top-notch, and you get Intel or AMD processor, 4 GB of RAM, 1 TB of Hard disk, and 15.6-inch display size. 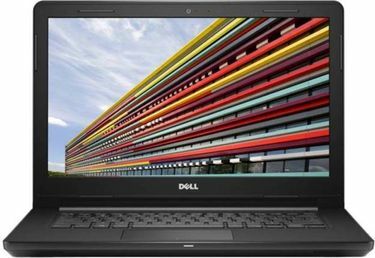 For basic business needs and average gaming requirements, the Dell laptops are properly fit the requirement. Available under Latitude, Inspiron, and Vostro series, these Dell laptops are the most recommended ones by techies. If you are always on the move and wanted to carry a lightweight laptop, Dell 11.6-inch slim laptops are available for the people like you. 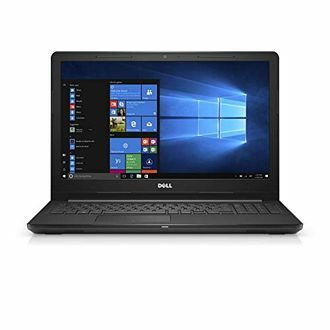 If you are impressed by the features and want to buy a latest Dell Laptop, then here is the price list of 58 Dell laptops between Rs 20,000 and Rs 30,000. 1. 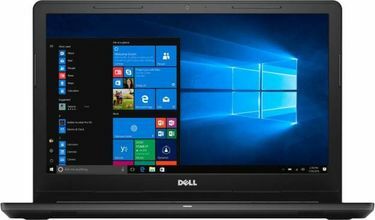 How much does a dell laptop with high configuration cost? If you seek the highest hardware configuration in a laptop, Dell's Alienware range of laptops hit the ball right out of the park. The latest Alienware 15 laptop costs a princely sum of INR 2,87,490 including taxes for powerful Core i9-8950HK processor, Nvidia GeForce GTX 1080 GPU, 32GB RAM, and 1TB each of PCIe SSD and hard drive. 2. Are there good offers to buy dell latitude laptops online? As a matter of fact, this is the best place to find such offers. Use the search bar to enter any product name and voila, you're presented with all possible offers and discounts across numerous trusted e-commerce portals. 3. Which are the best Dell laptops under Rs. 30000 with great battery life? 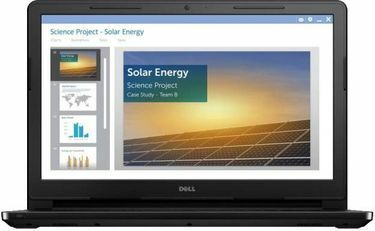 The Dell Inspiron 15 3565 is a great choice for those who want to juggle mutually exclusive attributes of battery life and overall cost. The total power requirement of the 7th-generation SoC consisting of AMD E2-9000 Processor and Radeon R2 Graphics is just 15 watt, which allows the four-cell 40 WHr battery to last a long time. Mind you, this laptop is good for browsing and basic productivity tasks only. If you wish to perform heavy tasks, you will have to raise your budget. 4. 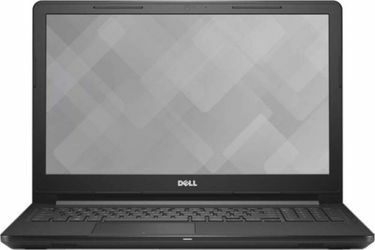 Which Dell laptops under Rs. 30000 would be suitable for coding? It's quite difficult to find laptops with 8GB of RAM for that price, and anything less is suboptimal to run Windows satisfactorily. For that reason, it is smarter to compromise on the processor (since coding itself isn't processor intensive) and investing the budget towards 8GB of RAM. The Dell Inspiron 15 3565 is a great choice since it comes with 8GB of RAM and manages to last longer due to its power efficient 7th-generation AMD E2-9000 equipped SoC. 5. 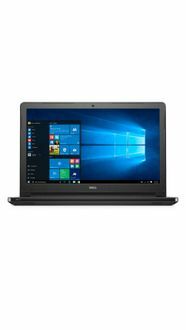 Which Dell laptops under Rs. 30000 have the best speakers for listening to music? Even the most expensive laptops have poor sound quality because the laptop chassis by design and size constraints cannot deliver great sound. You're better off buying literally any Bluetooth speaker and it will sound better than the in-built speaker system on even the most expensive gaming laptops.